الخيار الأفضل للحصول على المتعة والاسترخاء، Heartland Lodge يقع في منطقة رائجة من أفضل مناطق المدينة. يقع الفندق على بعد 2.0Km من مركز المدينة، ويؤمن الوصول إلى أهم مراكز المدينة. إن سهولة الوصول من الفندق إلى المعالم السياحية الشهيرة الكثيرة في المدينة هو استثنائي بحد ذاته. إن الخدمات التي يقدمها Heartland Lodge تضمن للنزلاء إقامة مريحة. لضمان راحة ضيوفه، يقدم الفندق الخدمات التالية: خدمة الغرف على مدار الساعة, واي فاي مجاني في جميع الغرف, واي فاي في المناطق العامة, صف السيارات, غرفة عائلية . في Heartland Lodge غرف نوم يزيد عددها عن 4 صممت بذوق وعناية لتوفر لك كل وسائل الراحة . بعضها يحتوي أيضاً على سجاد, بياضات, اتصال لاسلكي بالإنترنت, حوض الاسترخاء, غرف لغير المدخنين. يقدم الفندق مجموعة واسعة من وسائل الراحة المتنوعة، كمثل: حديقة. إن Heartland Lodge هو مكان مثالي للمسافرين الذين يتطلعون إلى الراحة والاستجمام في المدينة. نظراً للطبيعة الخاصة للعقار, لا يسمح للأطفال بدخول بعض أنواع الغرف. برجاء تفقد سياسة كل غرفة لمعرفة المزيد من التفاصيل. When we arrived at the lodge the owner told us we cannot stay, it was late and dark, and 1 year old babygirl on daddy's arm. He told there is strict regulation in their place which is "NO KIDS", we made mistake when reserved the room. There's no choice for us but leave, and accepted their suggestion to the other accommodation nearby. In fact Agoda didn't shown this regulation on the page when I booked the room at the first place. 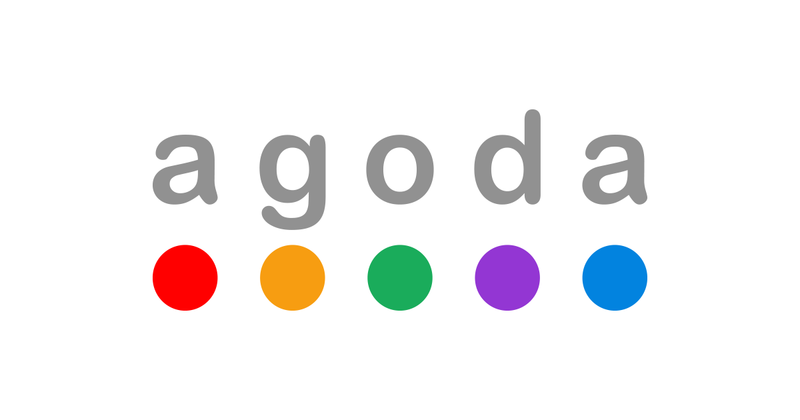 When I asked Agoda customer service about this, they said ownerof Heartland Lodge said we actually brought a 3 years old kid, and argued with them when they asked for extra charge of the kid, and we refused their arrangement to another accommodation, then just left... It's an unacceptable and terrible lie! Heartland Lodge looks very nice, we were so excited when we got off the car after a long drive. It's a pity we didn't feel any welcoming or friendly from the owner, and totally cannot figure out why they said the strange story about us. This property will appeal to those that like to stay at B&Bs' & Inns, not modern hotels. We stayed in the Retreat which was a very spacious 1 bedroom (actually 4 beds in the 1 room) plus a queen in the main area. Great for families! A fully equipped kitchen and nice seating area too. No AC though but the area is rarely hot with high humidity. Kind of rustic. Hosts are very friendly & greeted us when we arrived and had a nice chat with them on the way out! Stayed for just a night but had a great time. Bedding was comfy and clean, everything is well thought and pretty comfortable. The firestove in our apartment was well stocked with wood and topped it all. Host were very friendly. 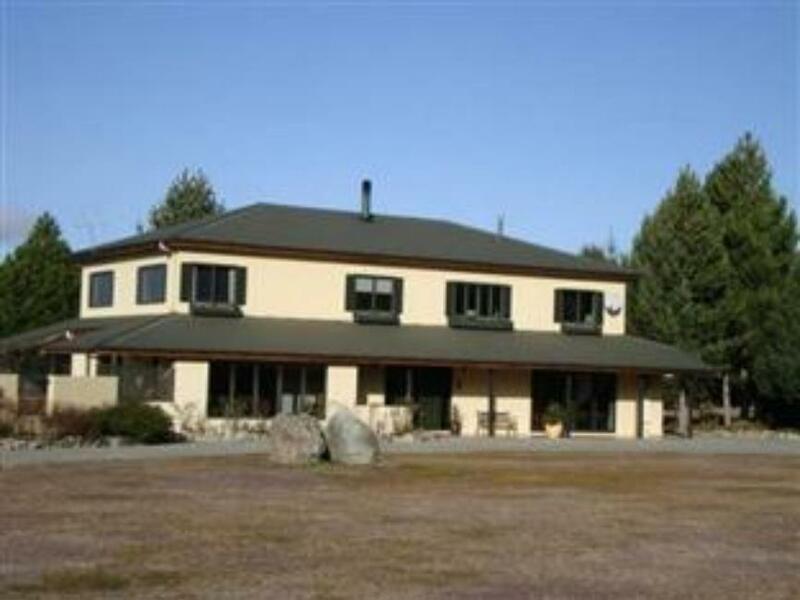 Great place to stay, car is a necessity as place is out of walking range to town. The place for stargazing. It was a dreamful experience to stay in the Heartland Lodge and we had from the beginning on a warm feeling. The owners Jim and Marry are really great hosts, helpful and very accomodating, we could enjoy a perfect breakfast.The rooms are tastefully decorated and the beds very comfortable. Unfortunately we could just stay one night but I hope we will come back. This place is good if you want to cut your connection from the outer world and enjoy tranquility. WiFi has no reception here, so you wont be distracted by your Facebook and emails. The bathroom facility is clean and comfortable, bed is comfortable. Fire wood burner is a must, since the electric heater wont be enough for this space. 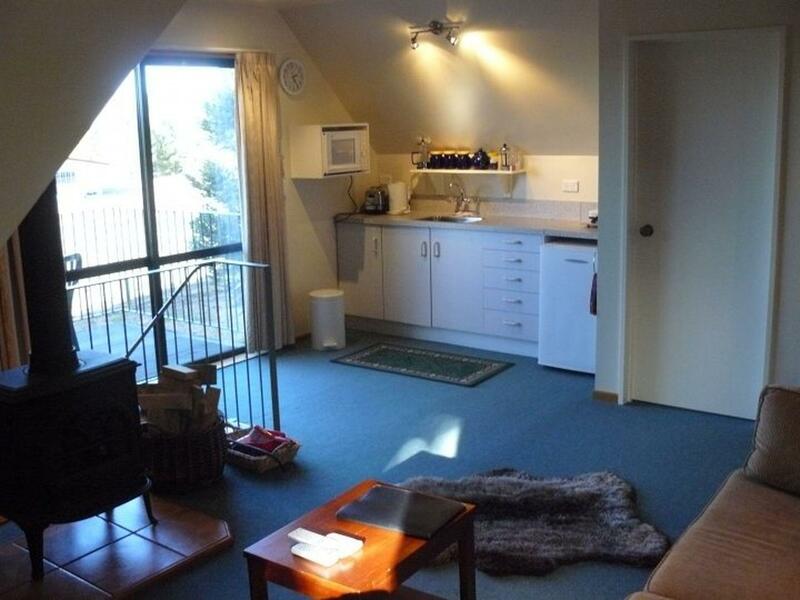 We found it quite overpriced, there are better options in Twizel for less money. The owner of this hotel is very very nice with the great hospitality. The room was so comfortable, warm and well equipped with room facilities. It's like staying at home. I will stay at this hotel again for sure. Frankly speaking, heartland lodge is better than our expect before arrival. It is not cheap when I made the booking but feel worth while stay there. Jim and Marry were so friendly and show all of the facilities in room , especially the reading and music corner. Jim played nice flute for us. We enjoyed a wonderful stay there and strongly recommanded. It was Excellent! If I knew earlier, I wudve spent more days there. We stayed in the retreat room which is independent from the house. The room is very large. I recommend to use the fireplace efficiently because the temperature goes down at night. We had a good stay. I was here only for 1 night and had booked the Retreat which is separate building next to the main house. Upon arrival (and owners not around) I found the signboard welcoming me by name and instructions how to make myself comfortable in the house. Up the stairs there was a spacious room with big sofa, big bed, kitchen and dining table. Bathroom is a bit small, but toilet is in separate room. All you need is there; I needed an Internet connection which was impossible in the Retreat but could use the main house and work over there. Good restaurant recommendation and tips to continue my way to Christchurch which was highly appreciated. This is good option for a stay in this area! Comfortable, homely and private retreat; very neat and well maintained; the owner was interesting to talk to. We stayed at the Heartland Lodge as a stopover on the way to Queenstown. It was well worthwhile - comfortable beds with clean and adequate facilities. The owner was very friendly and made us feel welcome. We would have no hesitation in staying there again as a stopover. the host of the lodge, very nice and patient and give us lost of help. 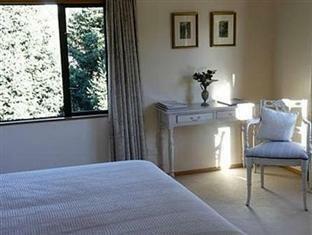 the apartment and room of the lodge is very comfortable and warm to guests. the garden of the house is very beautiful and lots of vegetable and flowers! and at night, the star river is very great!!! Finding this B&B in a quiet town was like finding treasure. Twizel is a great midway stop between Christchurch and Queenstown and staying in a beautiful place like Heartland Lodge made a one-night stopover feel like a one-week relaxing holiday. 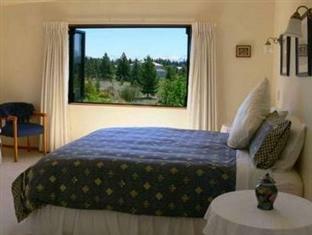 The rooms are big, modern,comfortable, with huge gorgeous bathrooms and spectular views to the mountains. The house and grounds are grand and beautiful The hosts are delightful company, who offer and share an evening drink with you while chatting as if you had known them for years. They filled us with a scrumptious breakfast, gave great advice on the best places to eat in town for dinner and as we headed off in the morning provided us with lots of useful information for sightseeing on our way towards our next destination.